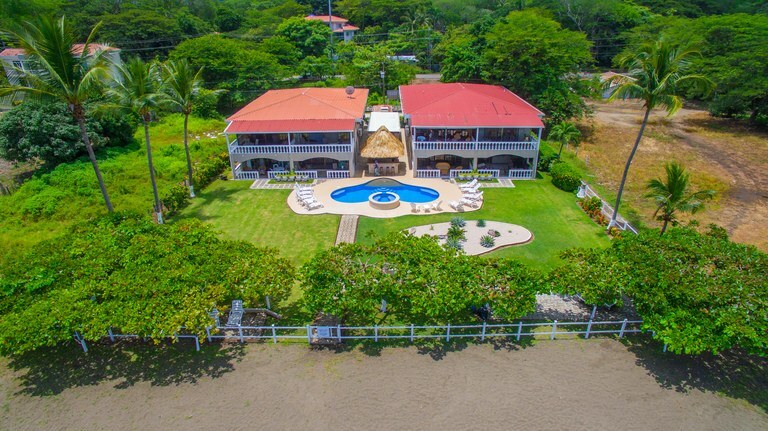 Condos are a great value through Costa Rica, but those in high tourist areas, and specfically those right on the beach present a unique opportunity to enjoy fantastic rental income. You can rent part time while you are out of the country to cover your expenses, or purchase as a full time income producing investment property. All all types, styles and price ranges to choose from. 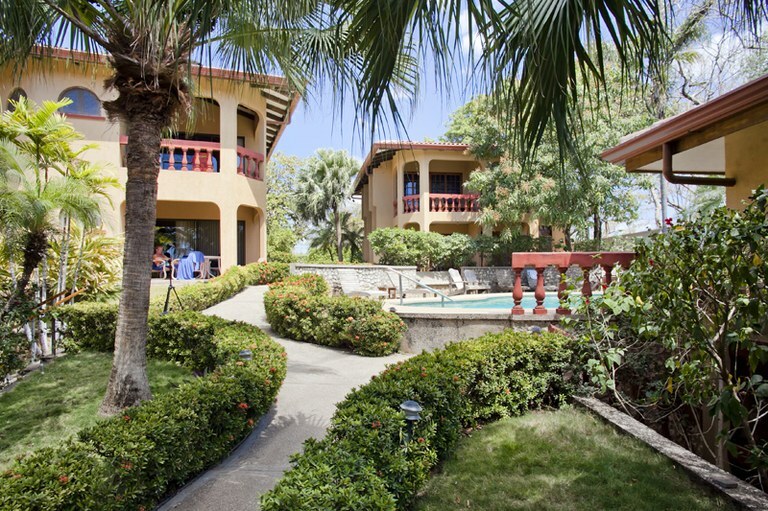 This condominium with 3 bedrooms and 3 bathrooms is located in Playa Potrero, Guanacaste Costa Rica, in the county of Santa Cruz. 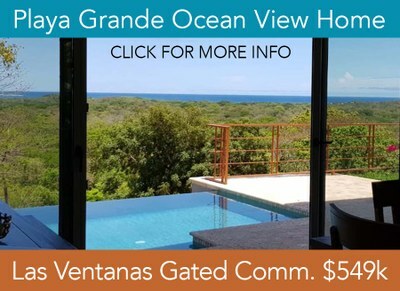 This oceanfront property with mountain and ocean views is situated in the tropical dry forest of Costa Rica. The land area of this condominium is 439,00 square meter (4.725,34 square feet), and it has a living space of 300,00 square meter (3.229,16 square feet). This condominium has central air condition. This condominium is available furnished. This property includes a stove, an oven, a washing machine, a dishwasher, a microwave, a refrigerator and a dryer. The property also features a relaxing jacuzzi. 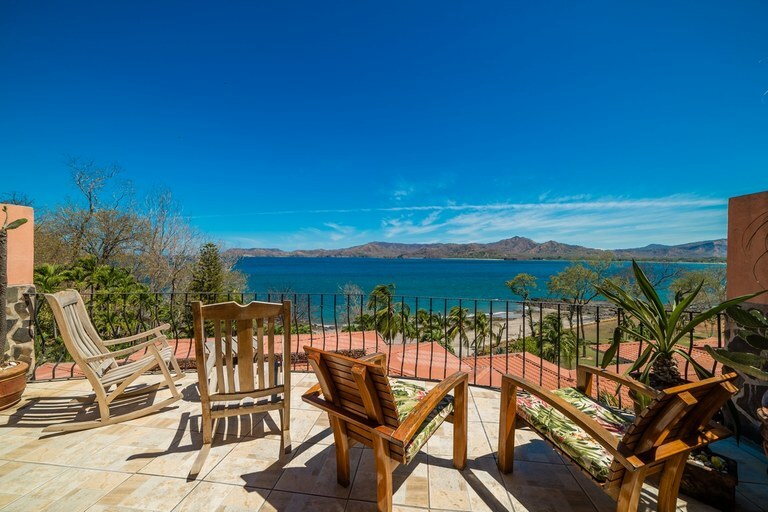 Rare ground-floor completely remodeled and refurbished 2BR 2 BA condo right on lovely Potrero Beach, just a short walk to the new Flamingo Marina area, shopping, many great restaurants featuring a variety of cuisines, bars with frequent live entertainment, the new Brewery, and the Costa Rica Sailing Center! 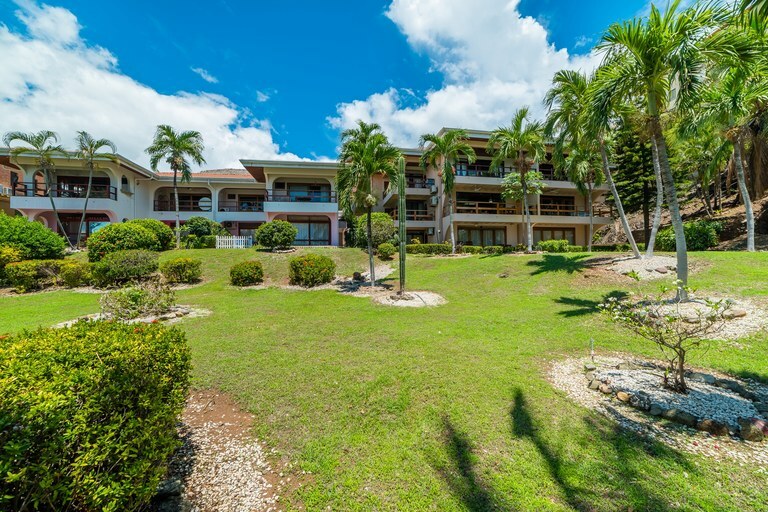 Take a walk on the beach north or south and you will connect with lovely restaurants, the Bahia Hotel, a boutique hotel wedding destination, and enjoy being in close proximity to all water sports, including sport fishing, sailing, paddle-boarding, and diving. Swim in the tranquil waters of Potrero Bay with no huge waves or dangerous undercurrents. Throw out a line in the surf and have an easy “on-shore” fishing day. It’s all there just waiting for you! 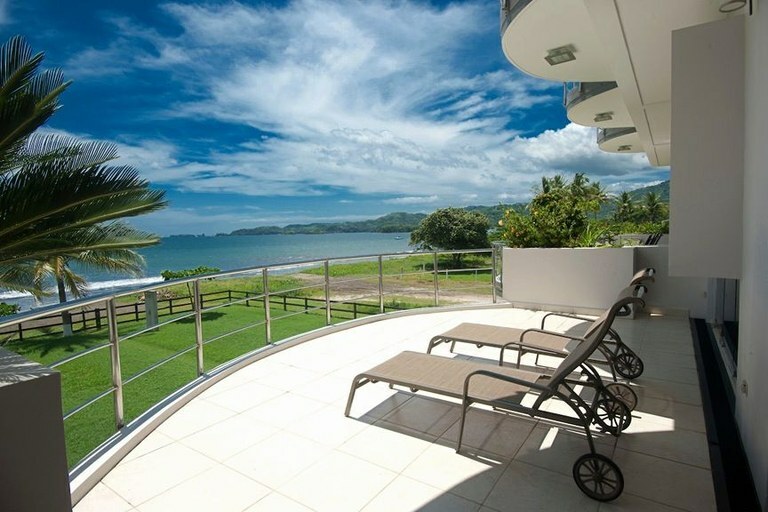 Get your property listed on Costa Rica's MLS with Overseas Pacific Realty. © 2019 Overseas Pacific Realty — Powered by propertyshelf.com.